The business world can be a little turbulent. But we have a very special business bag to ensure you are well-prepared without sacrificing comfort. 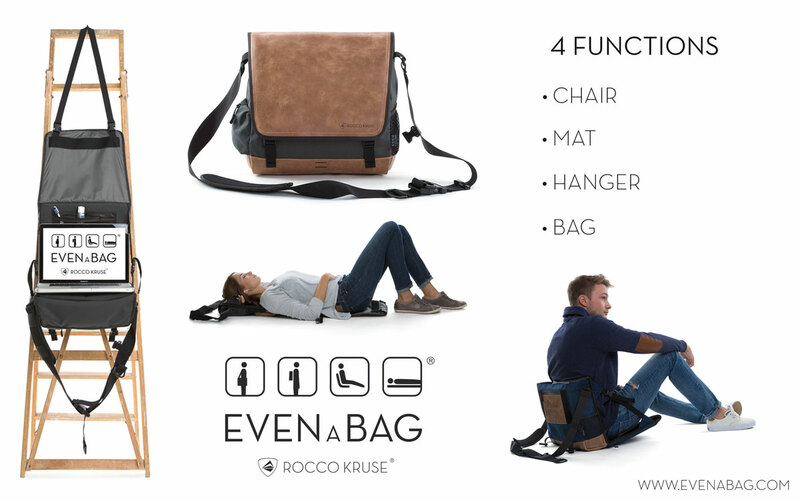 Thanks to its dimensions, our EVENaBAG is perfect as a laptop bag, but it was also developed as an outdoor bag. That means after a stressful day, you can just take your business bag with you for a trip to the outdoors. It’s a creative camping accessory that will catch everyone’s eye. 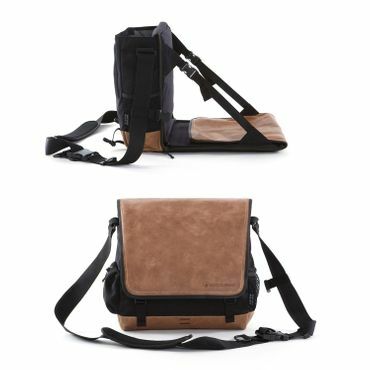 That’s not all: We have chosen a timeless, classic design so you are always up-to-date with you business bag. 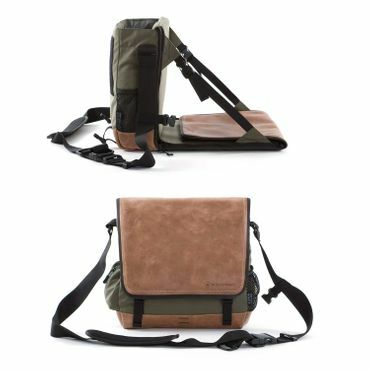 Every laptop bag is made from durable Cordura fabric and the best leather with a vintage look. These sturdy materials can withstand the stresses of everyday life while still looking good. The special leather we use means the surface texture of each bag is different. Because the leather shows signs of wear such as scratches, abrasions and indentations. 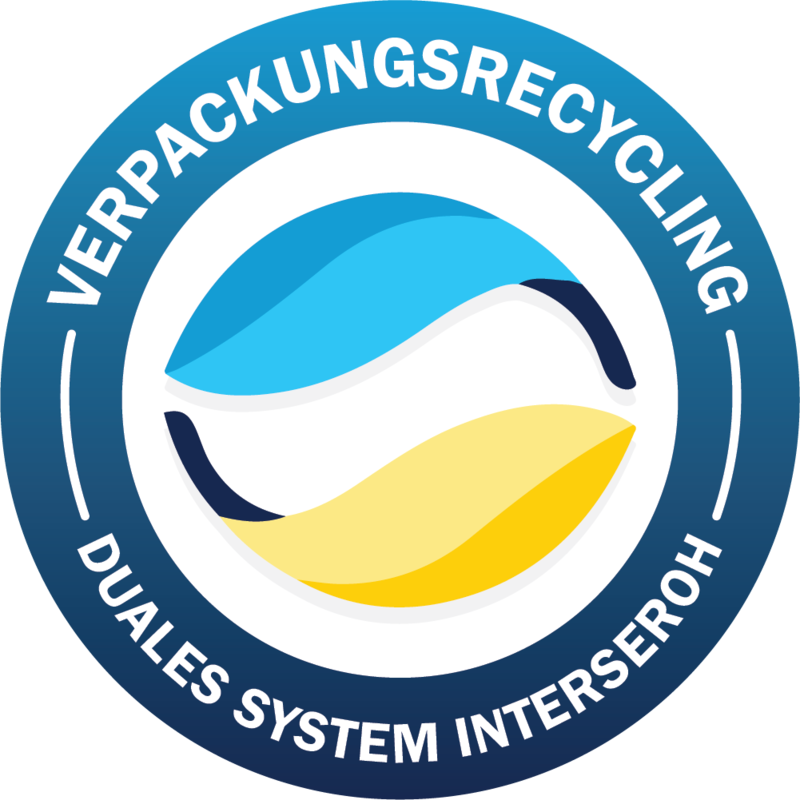 That’s what gives our bags their special charm. 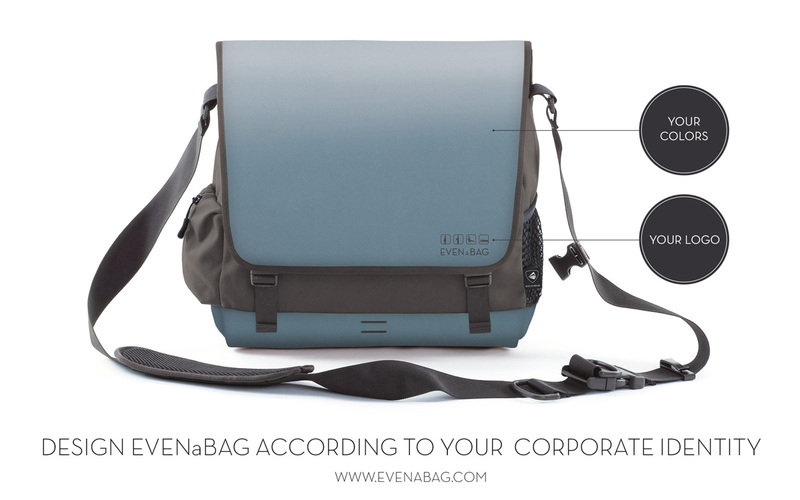 There are countless situations where you can rely on EVENaBAG as a multifunctional business bag. 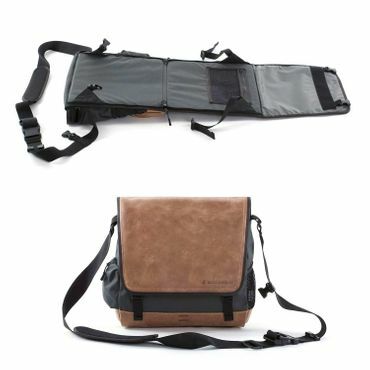 Wear it casually over your shoulder as a messenger bag. Or convert it to a backpack and wear it on your back. 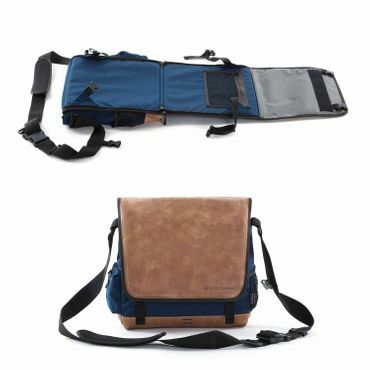 This business bag is also great if you have a long layover at the train station or airport. 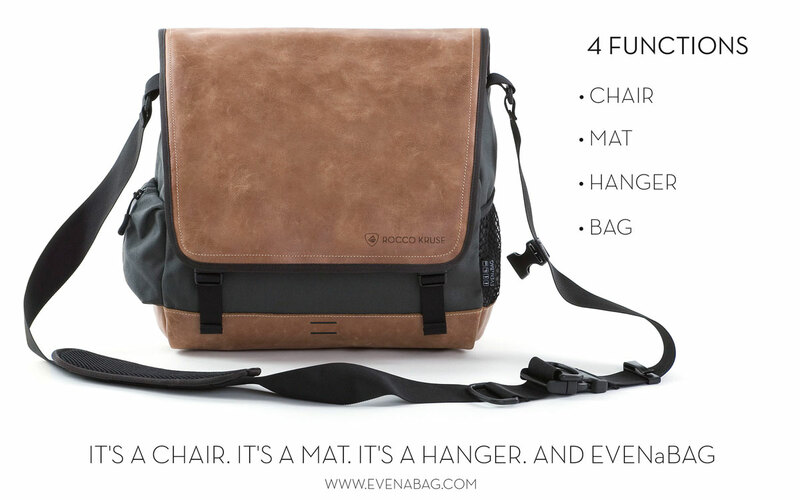 You can spontaneously transform EVENaBAG into a folding seat with backrest in a few simple steps. Just make sure there are no fragile items in the business bag so you can lean back comfortably in your folding chair.